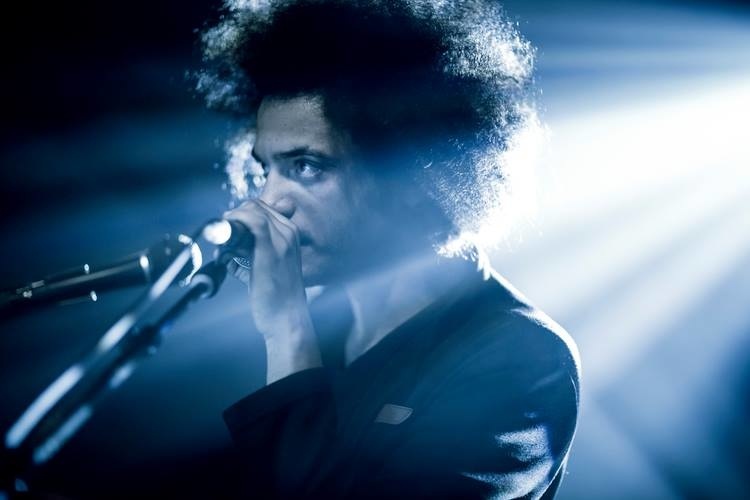 Zeal & Ardor took metal by storm last year with his extraordinary one-man album Devil Is Fine, blending American spirituals with black metal to unique effect. The twenty-five minute experimental album received universal acclaim and quickly established Manuel Gagneux as one of the most exciting new prospects in music. I was lucky enough to chat to him before his Rock Altitude festival performance last week [report here]. 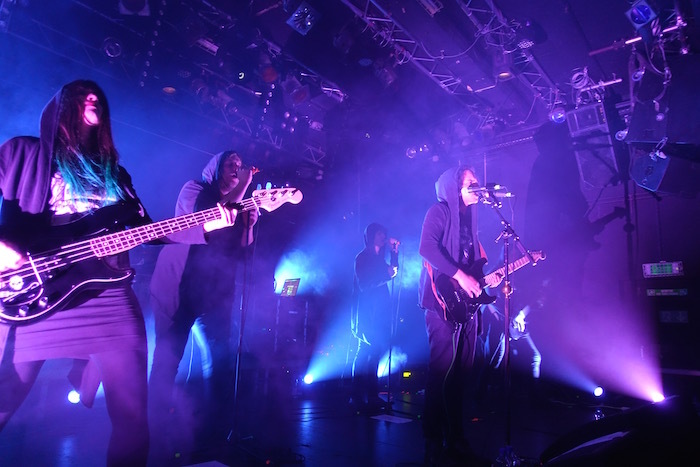 Zeal & Ardor’s live performance introduces several new tracks, in order to flesh out the album into a full-length show. They are in keeping with the rest of the album, both musically (black metal with electronica and industrial sounds) and lyrically (themes of childhood, sacrifice, satanic ritual and the deep South). However there are also hints of blues and slightly softer rock, showing that while there is still scope for Manuel to explore this new genre he has created, he may move in other directions too. It is unclear whether these tracks will appear on the new album, which Manuel expects to be released around June next year. Slavery, cultural appropriation, Satanism; Zeal & Ardor has certainly laid Gagneux open to criticism with his potentially controversial subject matter, but he takes a fairly light-heated attitude. 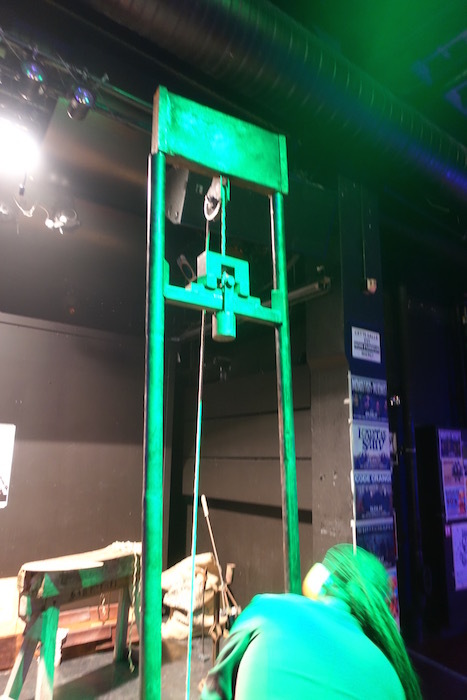 His fans are referred to on social media as ‘Servants’, and his merchandise stands are decorated with guillotines, stocks, and shackles, as well as satanic candles. At the concert I attended I watched a fan being branded with the Zeal & Ardor logo. I ask Manuel how he feels about all this. 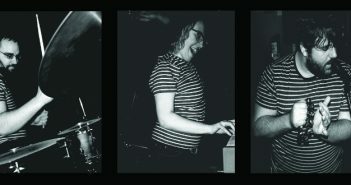 Manuel has obviously had some internal struggles with the band’s imagery, but has come to the conclusion that it has to be kept light – the notion of Satanic gospel being an inherent contradiction. “At the end of the day, music is about entertainment, and if you take it too seriously then you lose the levity, and it’s not entertainment anymore. And also I’m a musician, I make pretty sounds – and even that’s debatable – so for me to tell people what to think about certain things is just going to…” he trails off. Manuel Gagneux is genuinely nice and friendly. Chatting to him it’s easy to forget that this is the person who came up with the darkest, most powerful sounds of last year. Music that is brave, that sparks debate, that drives black metal forward, that drives music forward. Often the greatest artists are those least willing or able to describe their creative process, and I realised after this interview that we had not really delved into his compositional techniques. These he keeps close to his chest, and it’s impossible to guess where he will go next. Metal hopes that he will stay metal, but one thing is for sure- with his talent and attitude, the musical world is Manuel Gagneux’s oyster. Thanks to Manuel for his time, and Rock Altitude for the opportunity. You can check out Zeal & Ardor on Facebook, Twitter and their website. Is The Music Industry Dying, Or Is It Evolving?